has anyone got one of these? it is my 1935 transition in 30 rem. it is the only one i have ever encountered. they were not stamped game-master, just 141 and a model 14 22in barrel. olskool wrote: [has anyone got one of these? it is my 1935 transition in 30 rem. it is the only one i have ever encountered. they were not stamped game-master, just 141 and a model 14 22in barrel. (please remind me your Christian name!) 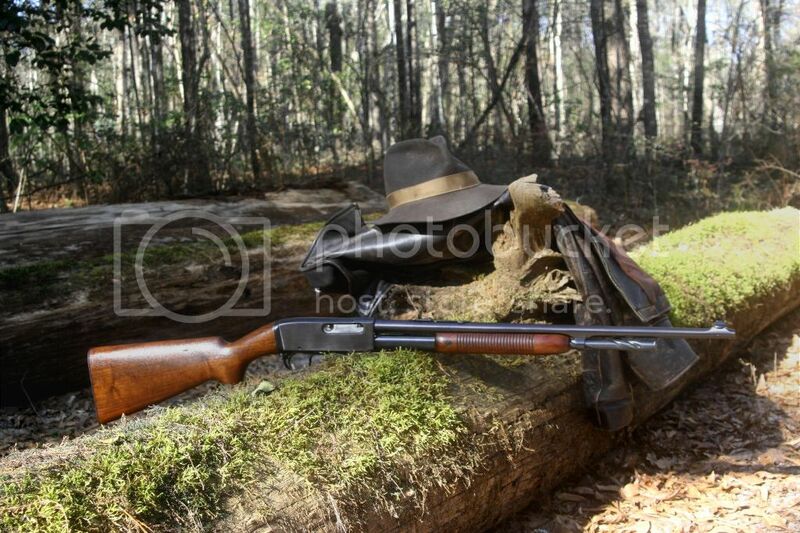 I just spent about 20 minutes surfing through your gun pics photo album, and I gotta tell you - I like! Your Garand - what is the data on that nice rifle? Great lumber BTW! Super figuring on that stock! All those fine old S&W's - even though I'm a Ruger owner, I look forward to acquiring some of the Smith models you've taken pics of. Like that composition with the original .38 Special ammo in the pics. 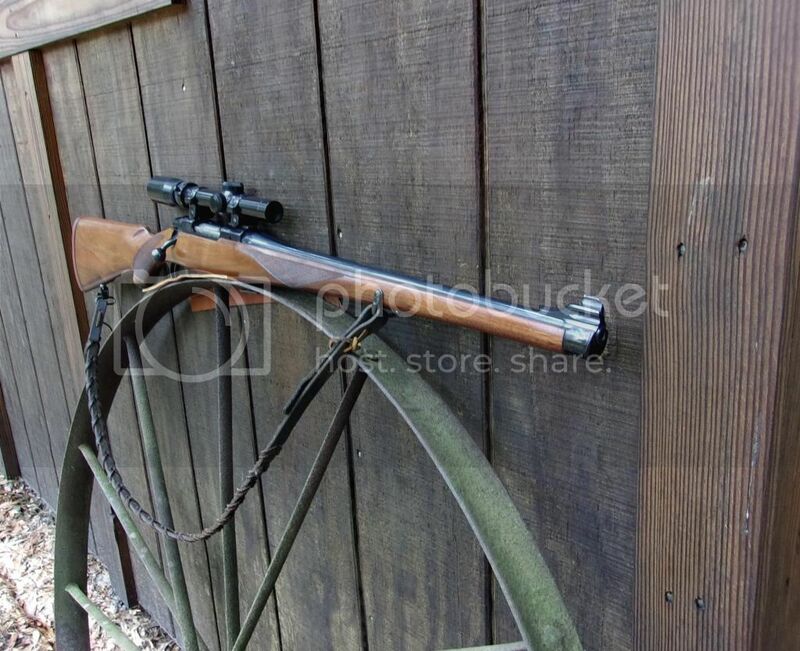 I am hoping to come across a "project" Model 14 like the one you cut down to a carbine length gun - always amazed by the figuring on that wood, dang it! 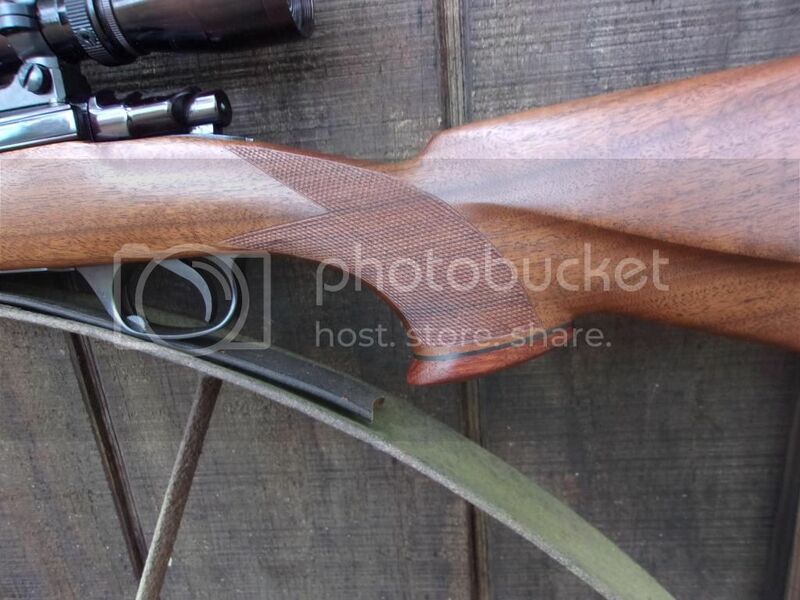 Actually, I was enjoying looking over all the guns in your photo album, even if I don't plan on a Model 77 Ruger in my future - nice to see anyway! take care - and thanks for sharing the photos, especially now that my wife and I are about to spend 2-3 days hunkered down waiting for this blizzard event to pass! 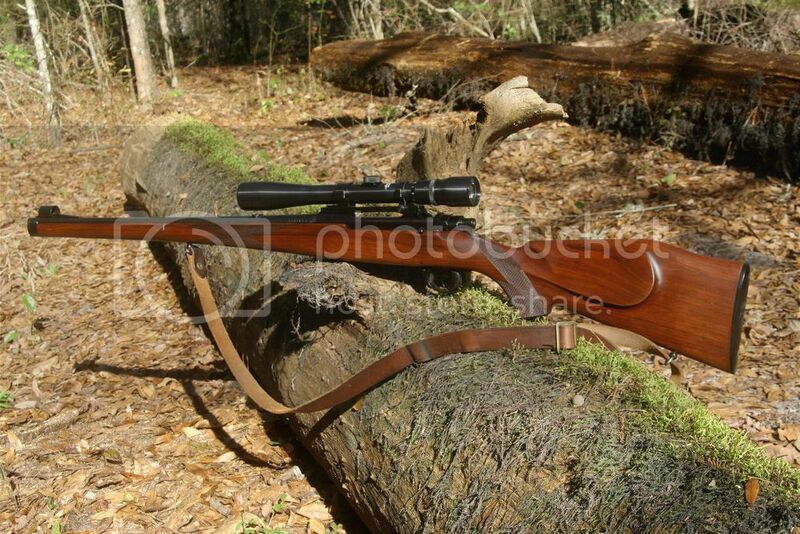 well if you like rugers here you go, my 1984 model 77 mannlicher in 243 with a usa made steel burris 1-3/4x5 i found the gun in a pawn shop and added the scope. 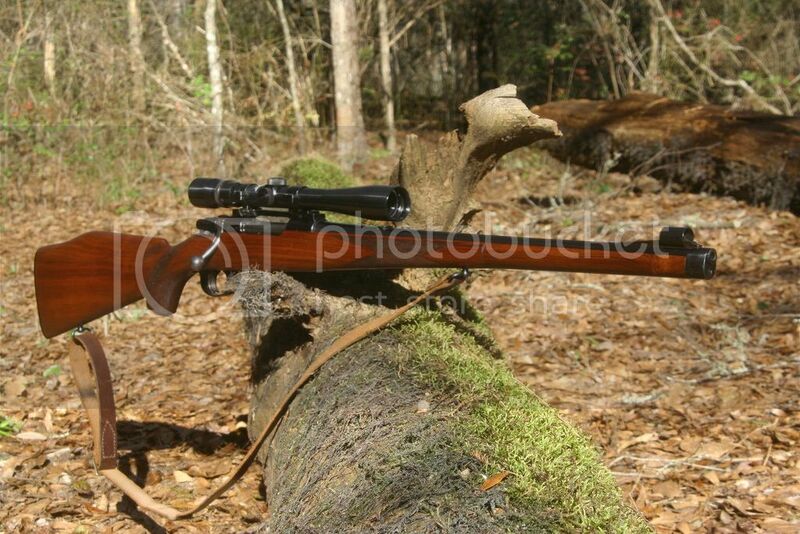 I have always liked the Mannlicher stocked rifles - your 77 is hard to beat! 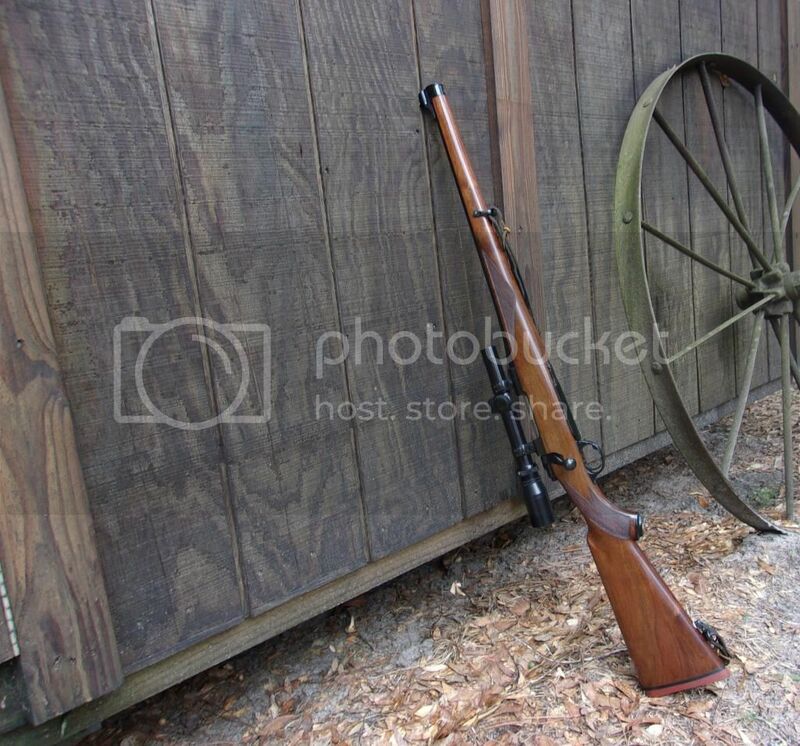 And what's the story about your M1 Garand in your photo album? Just curious. Killing time in post-blizzard Virginia! 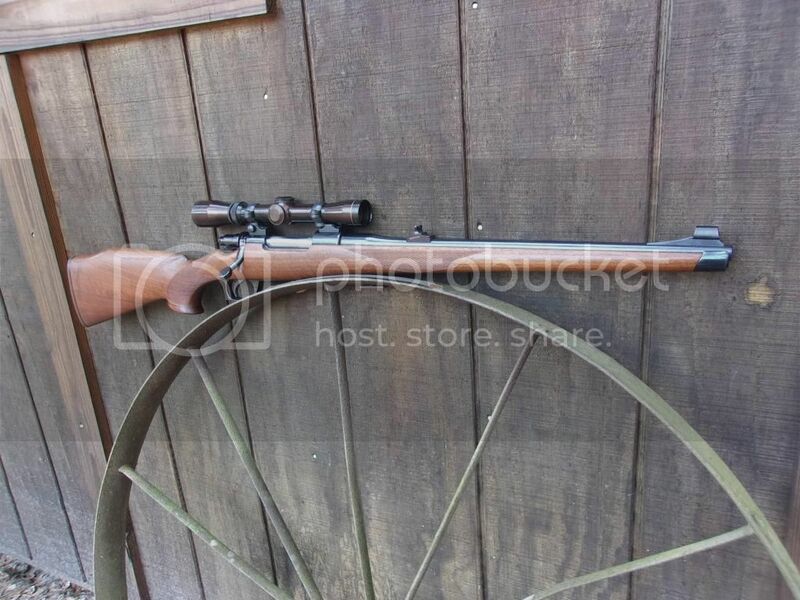 since the photos i have found an original rear sight for the ruger, and also bought 2 more mannlichers. a very hard to find h&r ultra rifle in 243 and a husquvarna in 30-06 it has a vintage 3x9 ted williams and vintage redfield mount and rings.